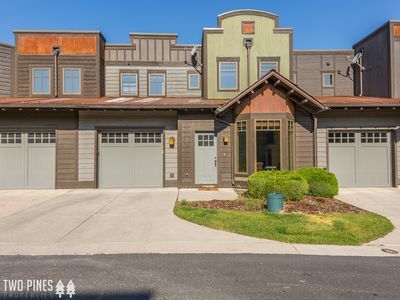 This 2,742 sq. 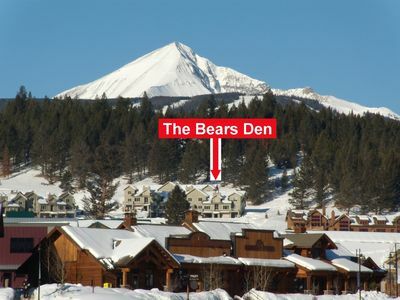 ft Crail Ranch Condo is located in the Big Sky Meadow Village area directly behind the Historic Crail Ranch Homestead. 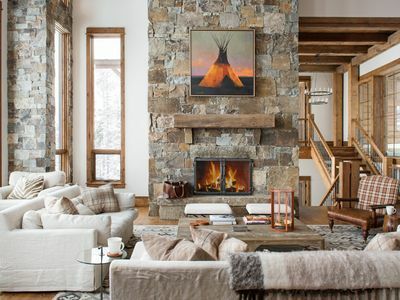 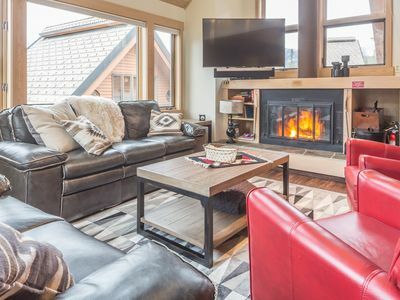 In the winter, enjoy relaxing by the wood burning stove in the living room and soaking in the private outdoor hot tub. 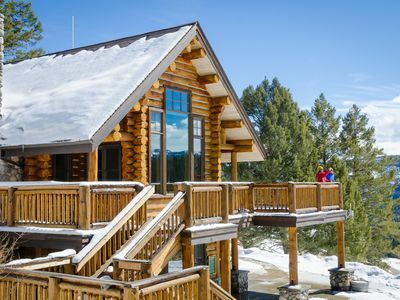 Nordic skiing starts right out the front door with trails that lead across the nearby golf course. 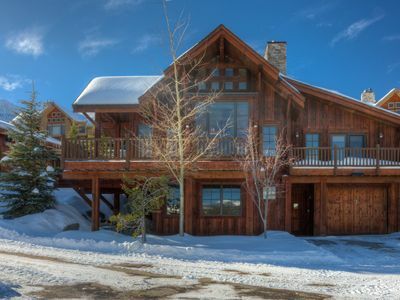 Lone Mountain Ranch is a world-class nordic ski destination and it is a short ski (or drive) from the townhome. 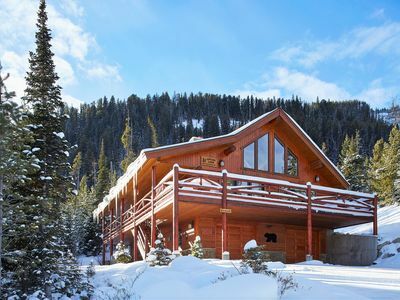 Lone Mountain Ranch offers 85 kilometers of world-class groomed ski trails and is a great spot for experts and those new to the sport of nordic skiing. 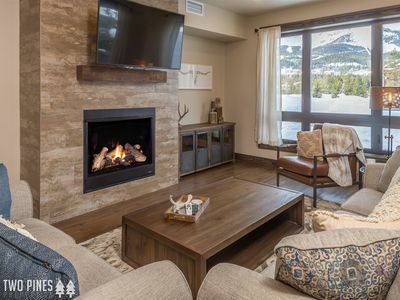 Big Sky Resort is just a ten minute drive up Lone Mountain Trail from the townhome and offers the chance to experience the "Biggest Skiing in America," with 5,800 skiable acres! 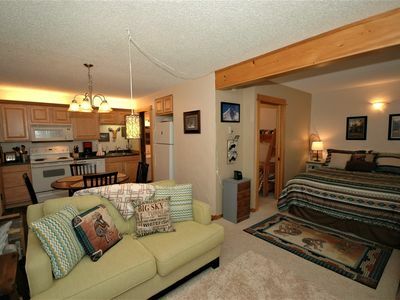 This Townhome is also directly across from the Big Sky Resort Golf Course. 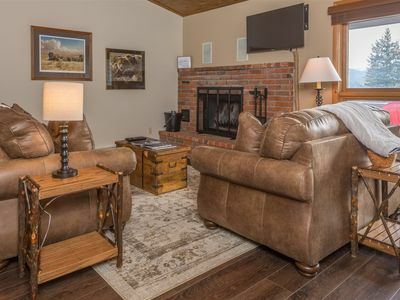 The “Ranch” as we like to call it, is only a few minutes walking distance away from the Big Sky Community Park as well as the Meadow Village Area which is full of restaurants, boutiques, and a grocery store. 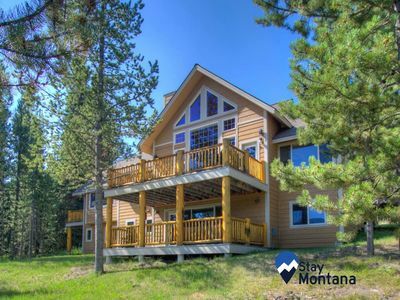 Let this home serve as your basecamp to Yellowstone National Park, by being only a beautiful 45 minute drive from Yellowstone's West Entrance. 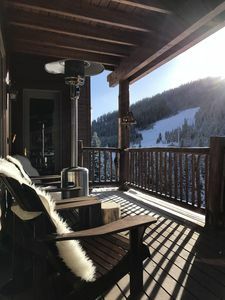 At the Ranch, winter or summer, you can enjoy expansive mountain range views from the deck while also listening to the West Fork of the Gallatin River all night long. 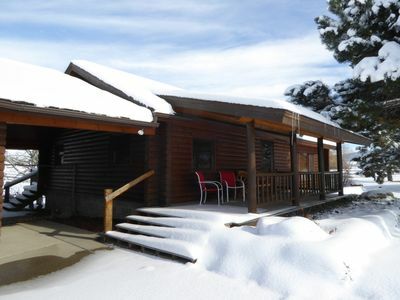 **Linens, towels, soap, shampoo, conditioner, body wash, hairdryers, laundry supplies, and more provided! 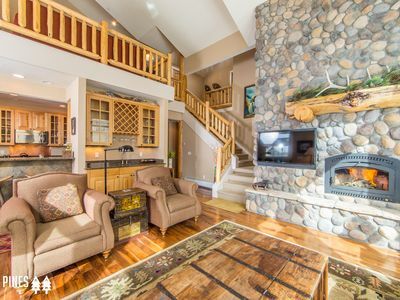 This home is managed by Two Pines Properties, a local management company. 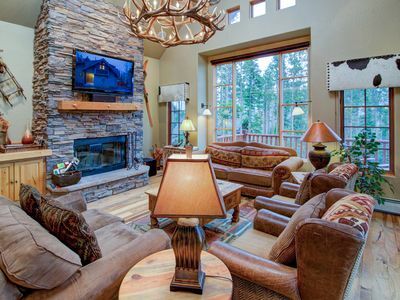 So if there is anything you need before, during, or after your trip, please let us know! 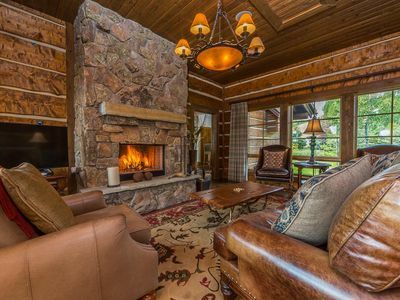 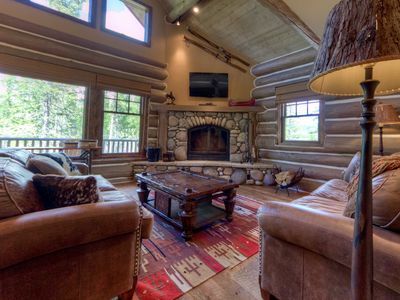 Private, Wooded Log Cabin. 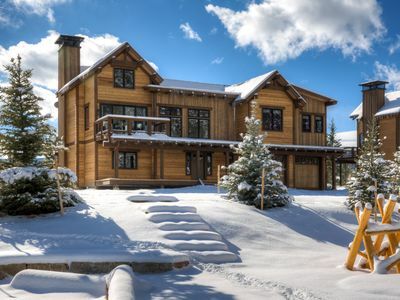 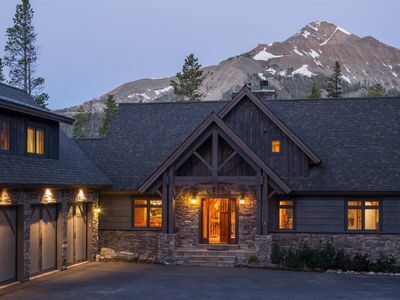 Luxury Amenities With Ski Access & Private Hot Tub! 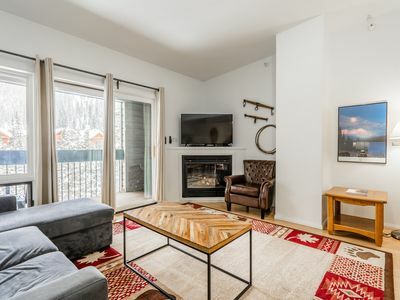 Newly Decorated Mountain Modern Townhome in Big Sky`s Town Center!! 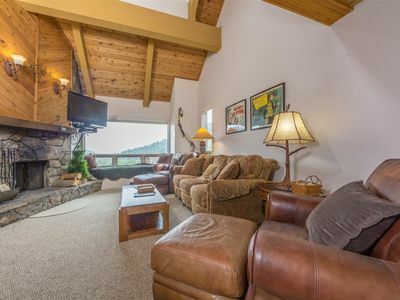 Sunny condo w/ a furnished balcony, shared pool, hot tub, & gym - walk to lifts!